2. Can i buy samples before bulk purchase9 Can i put logo on sample9 Sure, sample first is We can put your logo on samples. 5. What&rsquo;s the delivery time for sample and bulk order9 Sample lead time is 3-7 working days but depends on how to custom sample. 6. 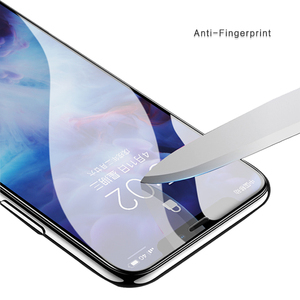 Is there&rsquo;s any warranty for bulk purchase9 Yes, our products warranty time is 5-10 working days, and we will always solve the problems when client have. 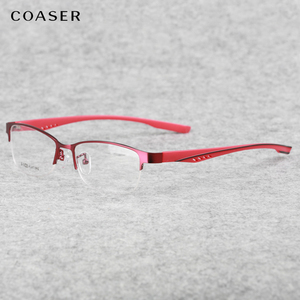 Alibaba.com offers 298,141 glasses products. About 25% of these are sunglasses, 10% are video glasses, and 3% are eyeglasses cases & bags. A wide variety of glasses options are available to you, such as clear brown, green, and red. 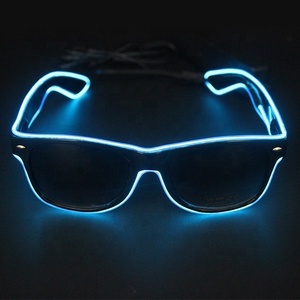 You can also choose from fashion sunglasses, sports sunglasses, and bluetooth sunglasses. As well as from titanium, acetate, and stainless. 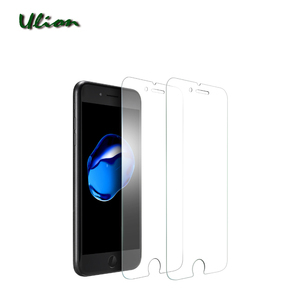 And whether glasses is glass, acrylic, or polycarbonate. There are 296,218 glasses suppliers, mainly located in Asia. The top supplying countries are China (Mainland), India, and Taiwan, which supply 98%, 1%, and 1% of glasses respectively. Glasses products are most popular in North America, Western Europe, and South America. You can ensure product safety by selecting from certified suppliers, including 39,989 with ISO9001, 38,661 with Other, and 7,203 with BSCI certification.